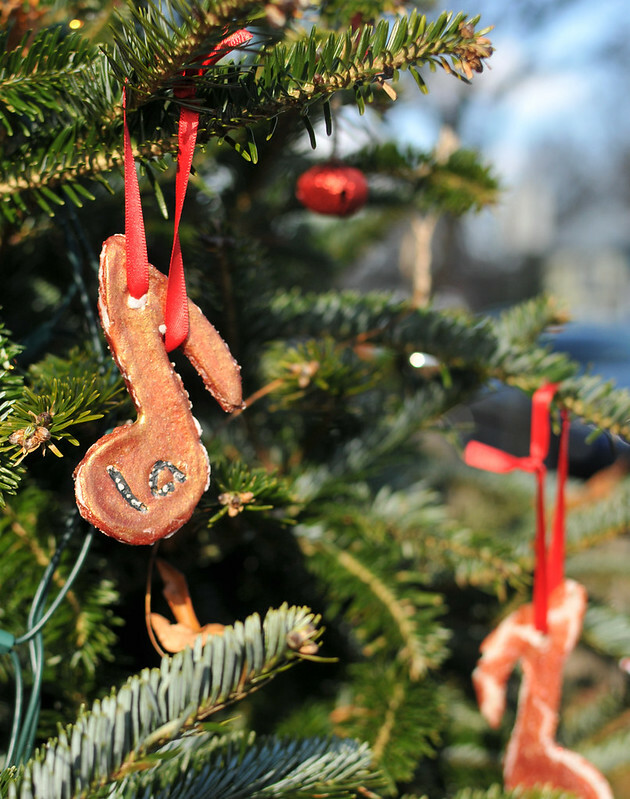 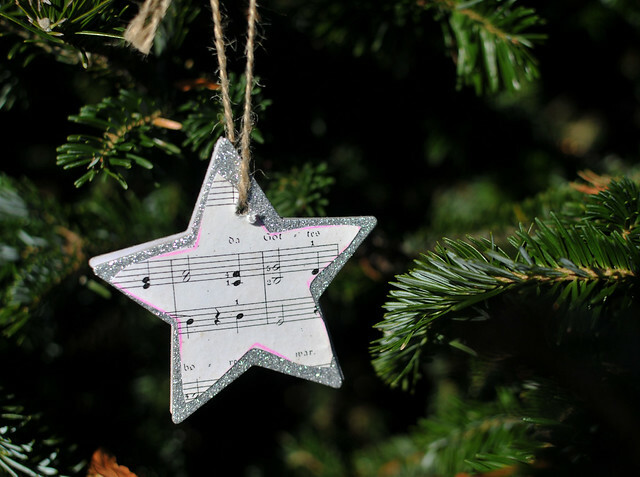 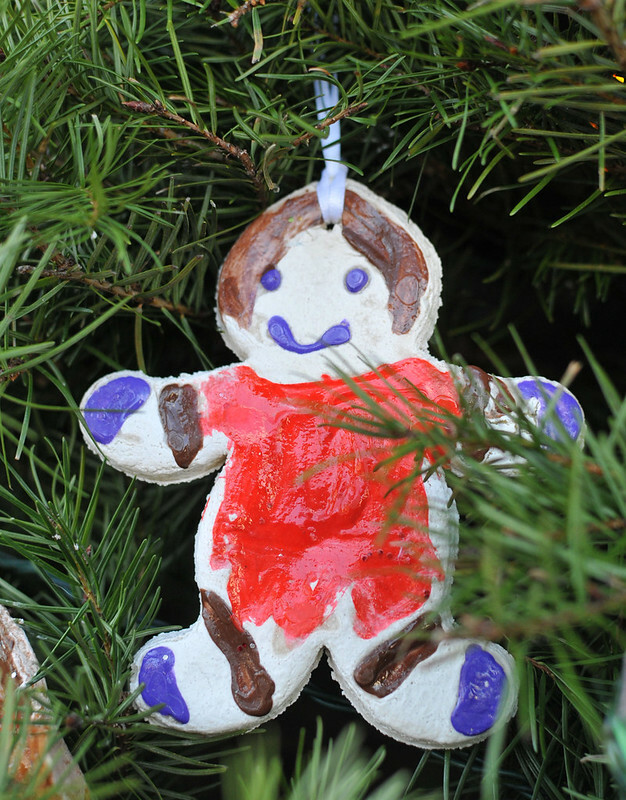 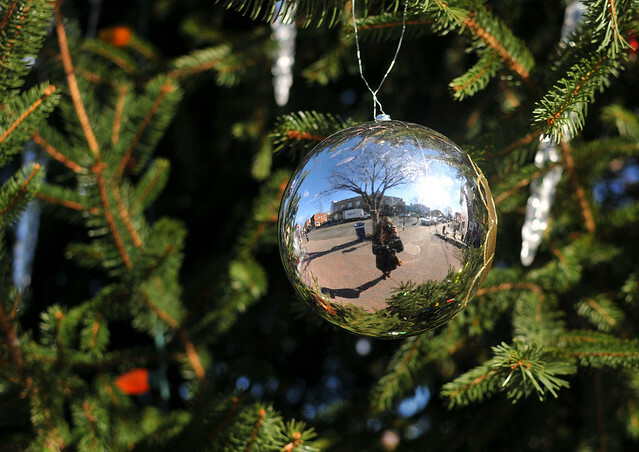 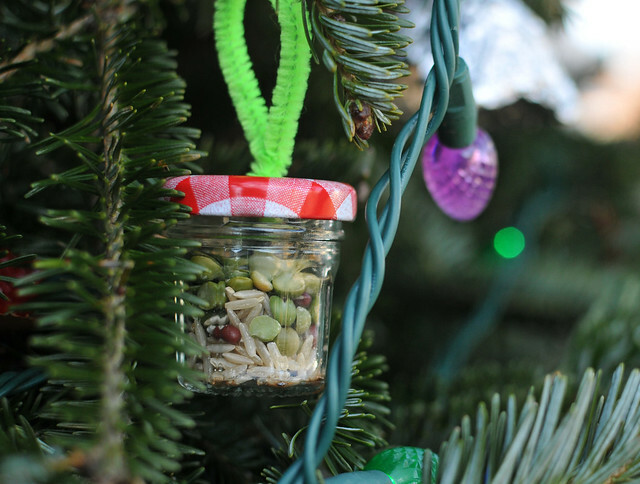 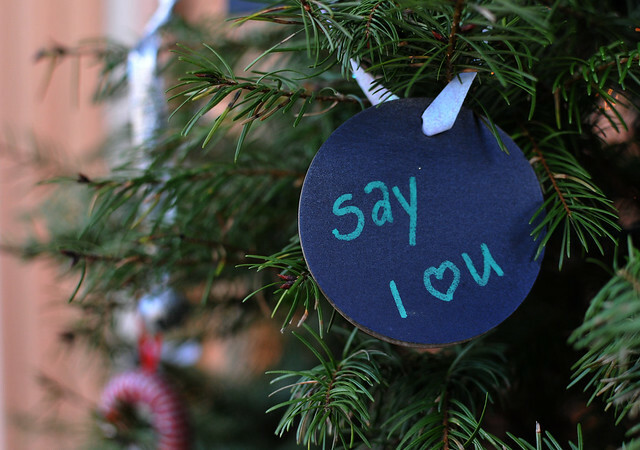 From trees and garlands to window murals and light displays, anywhere you walk along Mt Vernon Ave. in Del Ray, you are reminded to be “mindful and merry” this holiday season. 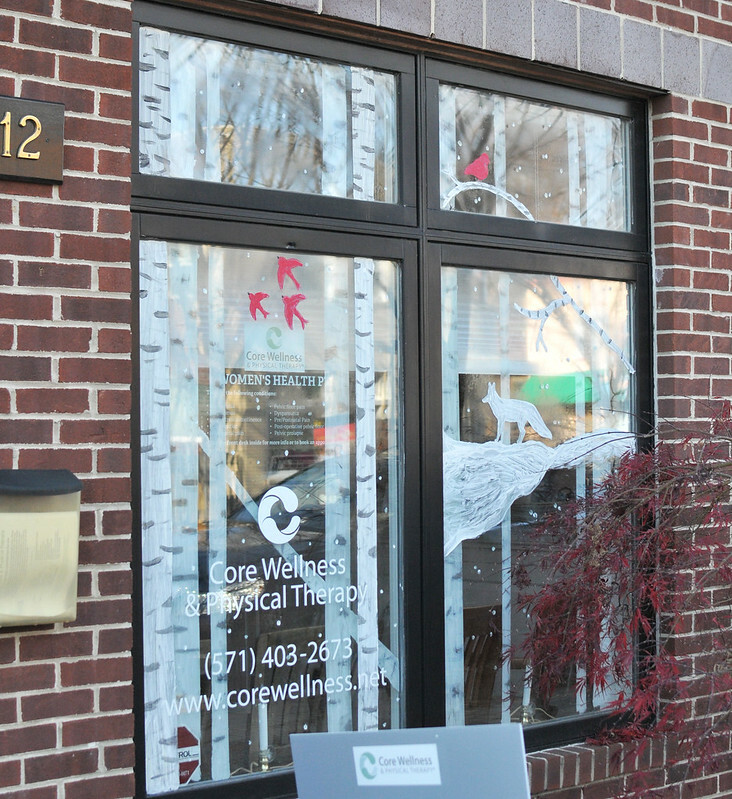 The Del Ray Business Association chose the “Mindful and Merry” theme this year and it is thoughtfully and creatively executed on every block. 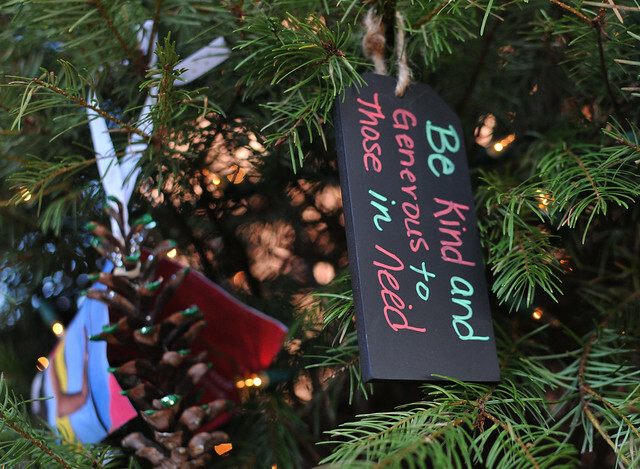 Local businesses sponsored the trees decorated by non-profits (you can vote for your favorite tree on the DRBA website before December 25). 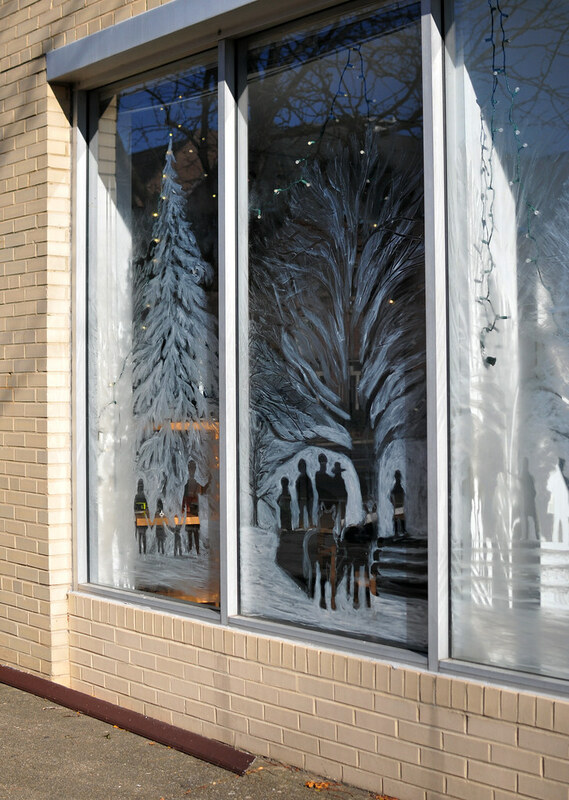 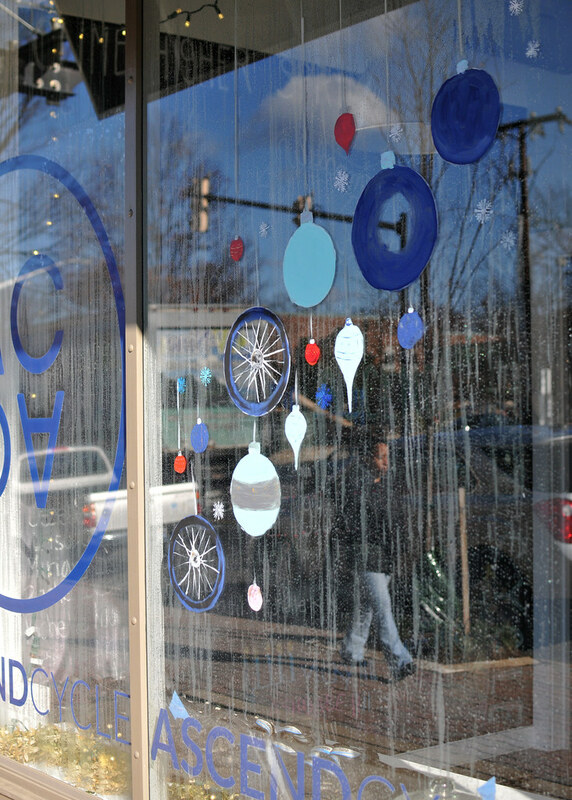 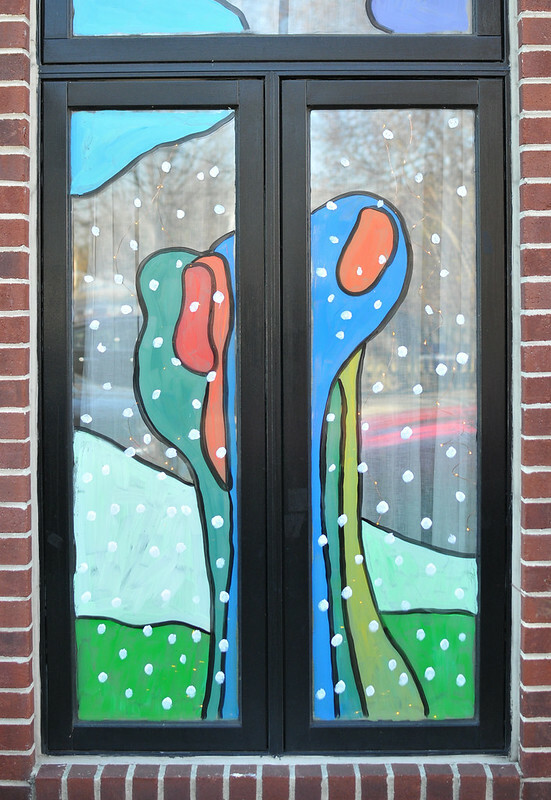 Several windows have been painted with winter wonderland scenes — some are still being painted and if you are lucky you may just catch an artist in action. 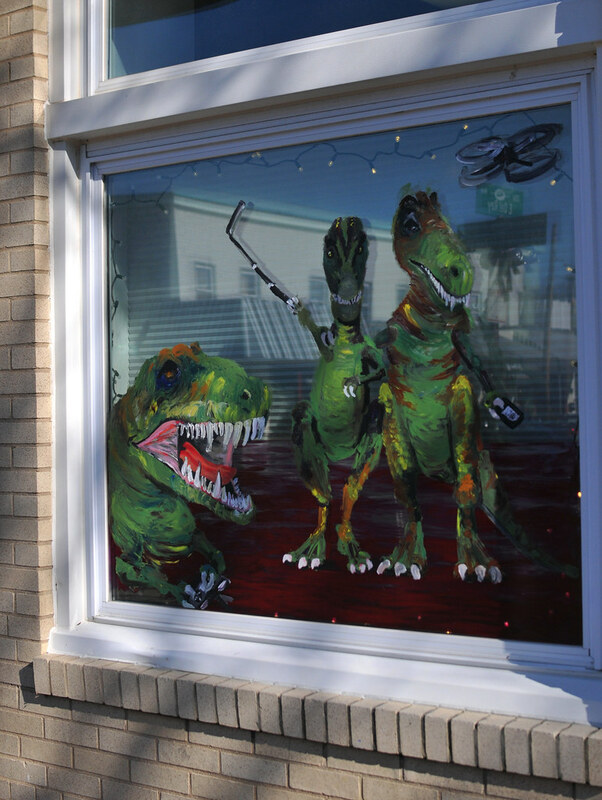 It wouldn’t be Del Ray without something out of the ordinary as well. 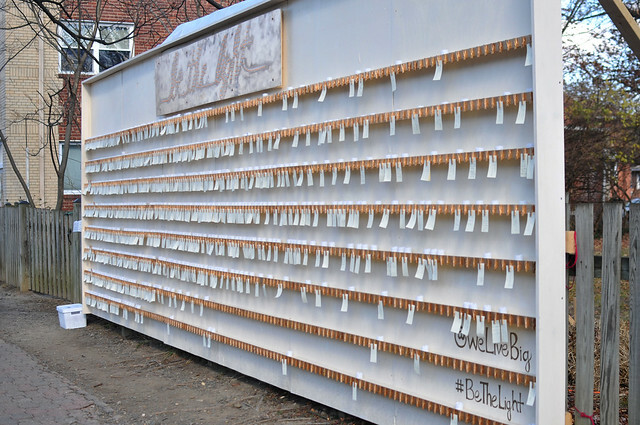 A stand-out this year is the custom-made “Be the Light” display, the work of Del Ray resident Nancy Belmont (more on this project later this week). 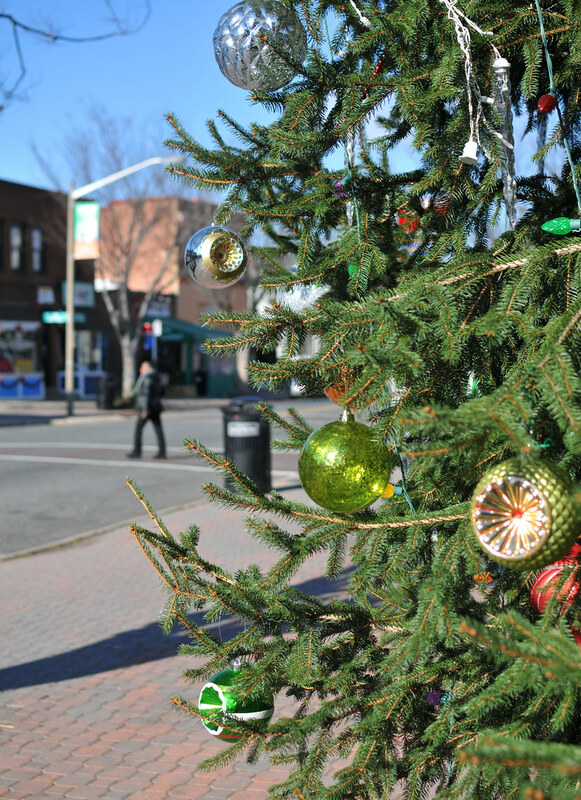 And it’s all capped off with the giant tree at the Pat Miller Neighborhood Square, one of the merriest spots in town.